Idromec’s I.R.C. APP: keep an eye on your shear baler! 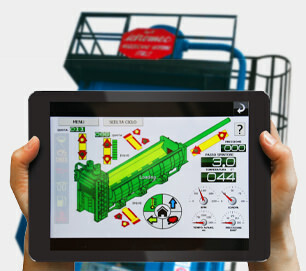 YOUR SHEAR BALER IN AN APP! I.R.C (Idromec Remote Control): the APP for remote monitoring of production status and performance of your shear baler wherever you are. 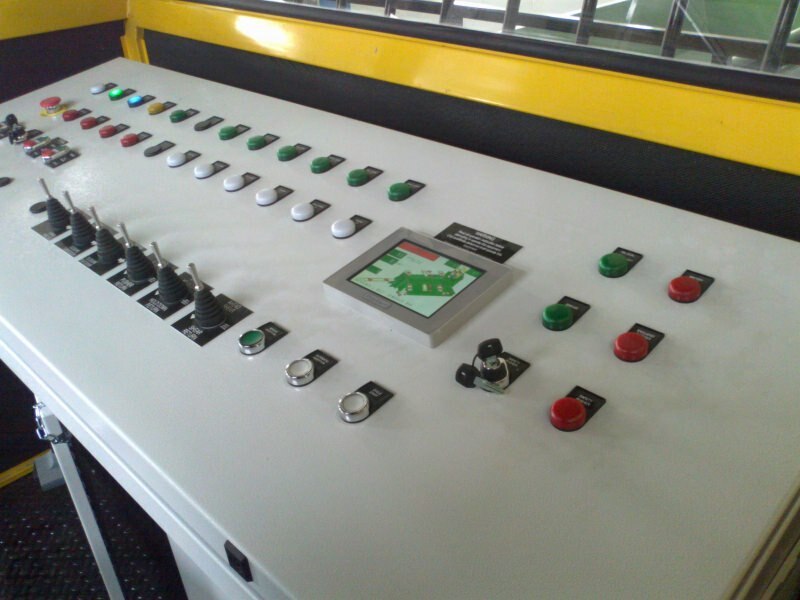 The designers have developed a network of sensors and software that allow performance monitoring and production progress of the shear baler. Production of daily/monthly/yearly statistics to make clear choices on work and production organization. Rapid and effective remote diagnostic test for an easy maintenance to lengthen the life of product. Simplified reading of hydraulic and electrical installations in replacement of the display contained in the software. 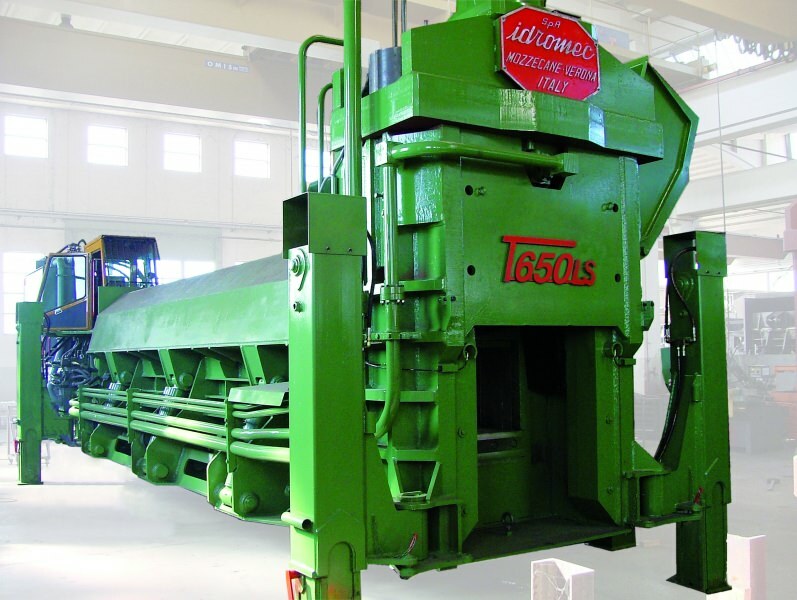 Check your shear baler with Idromec Remote Control (I.R.C.) APP!